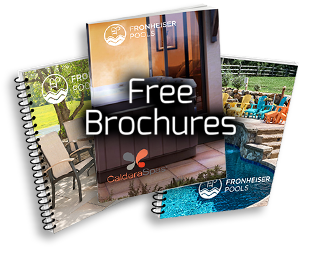 Fronheiser Pools > Blog > Spa Tips > Spring is the perfect time to use your hot tub! 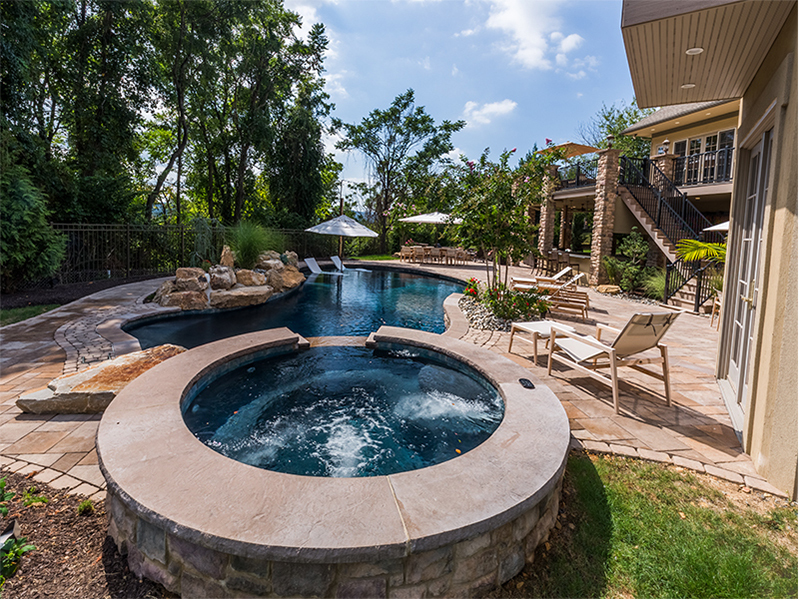 No matter the season, spas and hot tubs are all year round fun! However, we think spring may be the perfect time of the year to use your hot tub. The air is cool, spring greenery is in bloom, and the nighttime sky is full of stars. Soaking in your tub promotes a restful night’s sleep and relaxes sore muscles that may be getting a spring workout after winter inactivity. Regular sessions in your hot tub can help eliminate back and knee pain, and alleviate arthritis that the cooler months can aggravate. It also relieves stress as bathing in hot water stimulates the body’s natural endorphins. Spring time is a time of renewal and a perfect time to also “renew” vows to be healthier this year. Soaking in a hot tub is part of a healthy lifestyle and regular usage improves wellness from head to toe. 1. Easy to clean and maintain. 3. Ideal for small backyards. 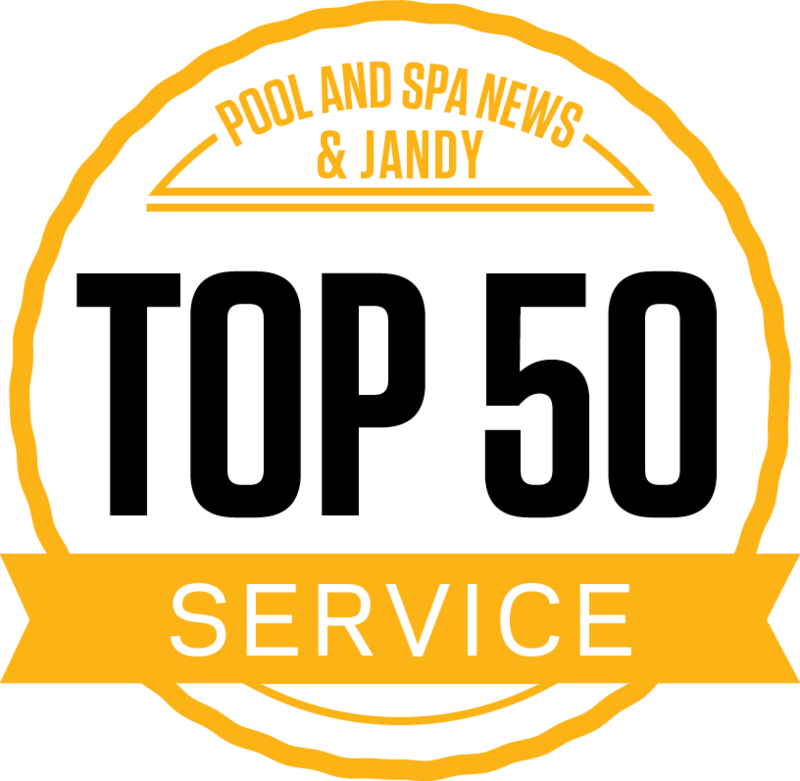 Call us to ask about our spas and hot tubs at 610-845-2221.